As usual, I had a great time getting to know another awesome member of our diabetes community, Rachel Sanchez. Her personality is bubbly and fun, her smile is contagious, and her outlook on life with diabetes is inspiring! Rachel was diagnosed with type 1 diabetes at age 7 in 1994. 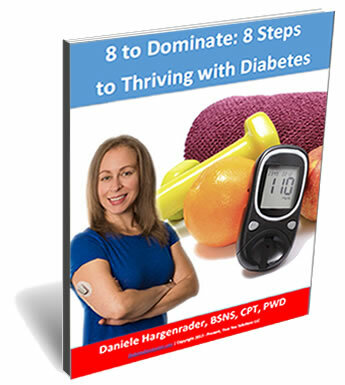 After spending years working toward and landing her “dream job” as an attorney, she quickly discovered, as she put it, “this isn’t for me.” It didn’t take much soul searching for her to realize that her true passion was the very same thing she spent hours thinking about each day: diabetes! 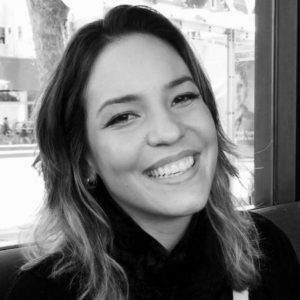 Rachel now manages Content, Communications, and Customer Success at One Drop. One Drop’s mission is to make managing diabetes an integrated part of your lifestyle — something that empowers, motivates, and keeps you mindful. be actually something that I think I wluld never understand. It seems too complucated and very broad for me. I am llooking forward for your next post, I’ll try to gett the hang of it!